images © David Sykes 2014 All rights reserved. 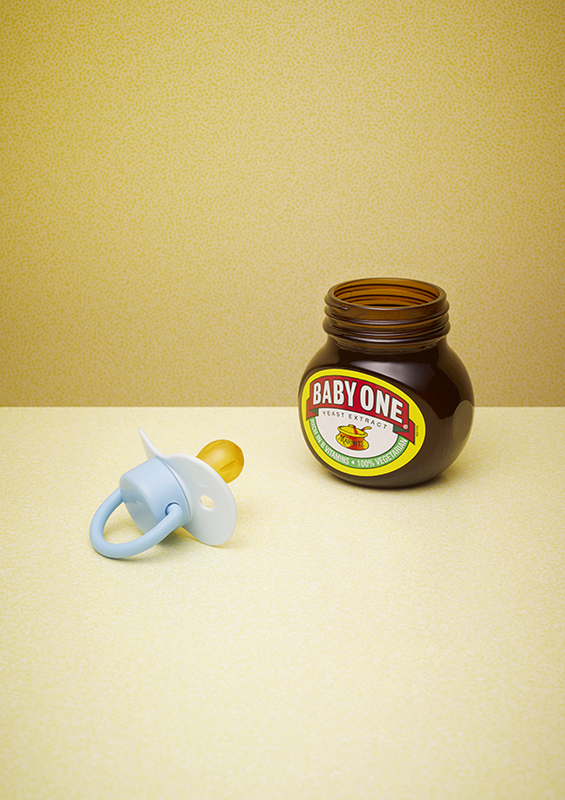 During last year’s Marmite ‘Neglect’ campaign, one of the stars of the TV commercial was the ‘Baby One’ jar of Marmite. 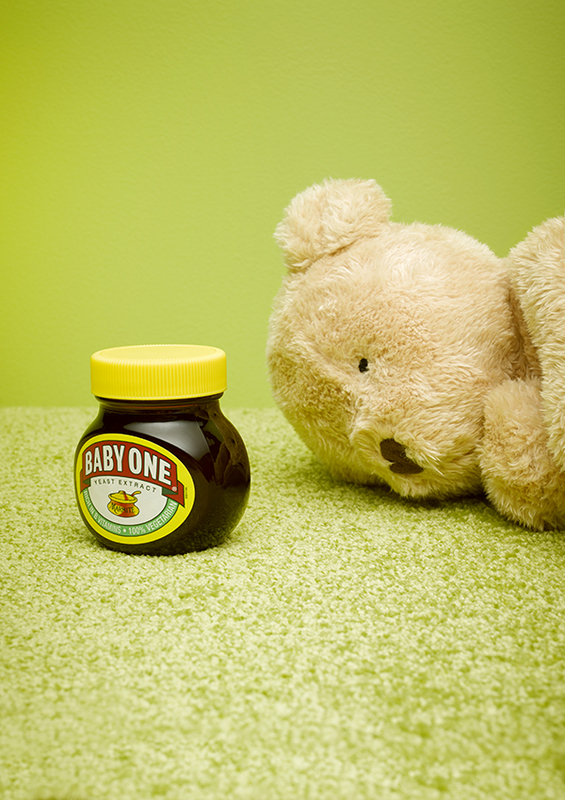 So much so, that Marmite produced a limited edition run of Baby Ones. Nick and Tom (the creatives behind the campaign), thought it would be great to take a series of pictures showing how loved and cared for the Baby One is now, post rescue. 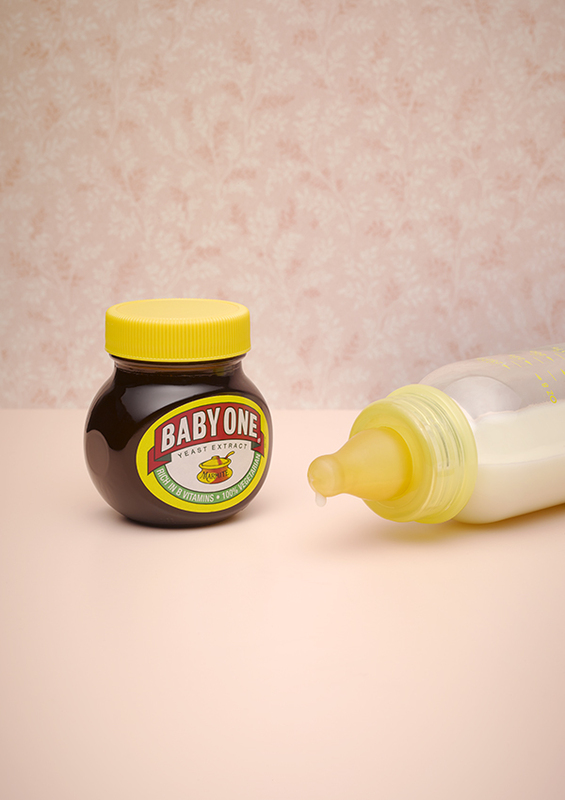 They asked if I wanted to help with their personal project and I jumped at the chance, and, with the styling talent of Caterina Gobbi, we created a series of little scenes of life after rescue. 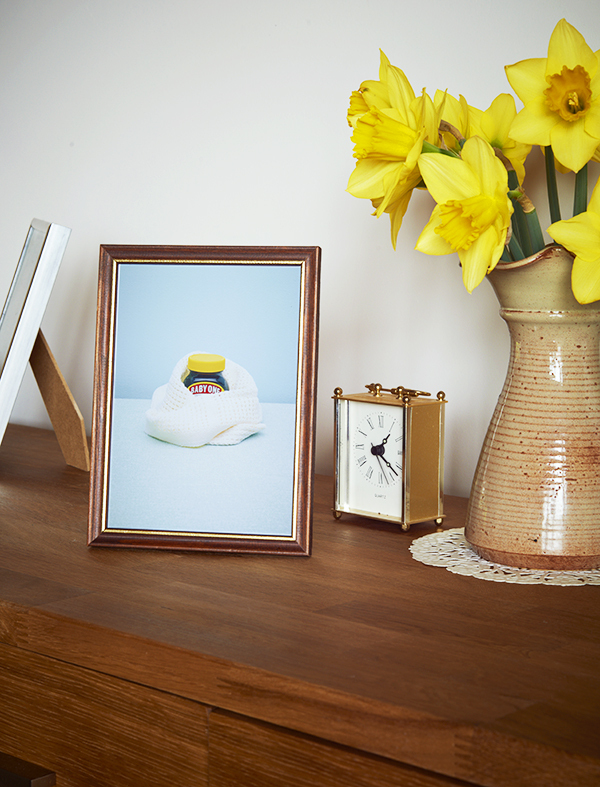 The result are these lovely, heartwarming shots of Baby Ones that have found new, loving homes. 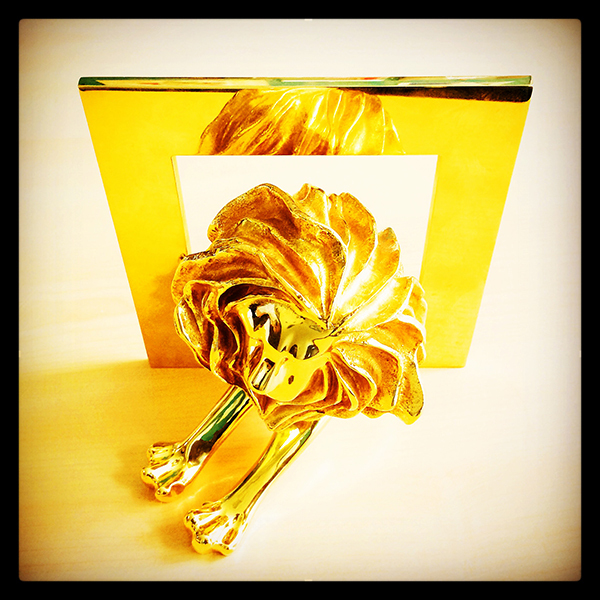 I also had some great news at the beginning of the summer the ‘Neglect’ campaign I shot last year won some Gold Lions at this years Cannes advertising awards for best outdoor and best press advert.